Our product range includes a wide range of en series round c bar and en series plates. Application machine tools,dairy equipments,surgical & medical parts,hinges and handles. We are enlisted amongst the reckoned names in the industry, engaged in offering our clients an extensive range of EN Series Round Bar. 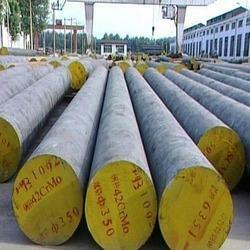 This round bar is manufactured utilizing optimum quality material & leading techniques in fulfillment with the standards of industry. 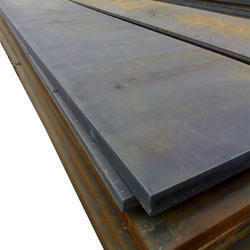 Offered round bar is available in different shapes and sizes such as rectangular, rounded, square & hexagonal. Our round bar is widely demanded in various areas, such as manufacturing machine tools, dairy equipments, surgical & medical parts, hinges and handles. Over the years, we have been engaged in offering an exclusive collection of EN Series Plates. This plate is manufactured in adherence with the norms of industry by using best quality materials under the guidance of skilled professionals. The offered plate is offered in various specifications as per with customer’s needs. Customers can easily avail this plate from us at nominal rates.